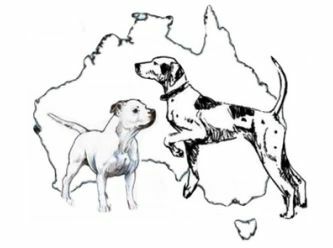 Down Under Dog Rescue rehome pound dogs. All dogs rescued by us are members for life. We never want to see them homeless again and work very hard to place and match them with the perfect foreverhome. We always ask adoption forms are filled so we may look over and forward to our foster carers. We feel it is a team decision to find the best home for the rescue dog in question and our foster carers play a big part in helping our rescue dogs get use to a family life again after time in a pound.